Are you ready for a hike?! 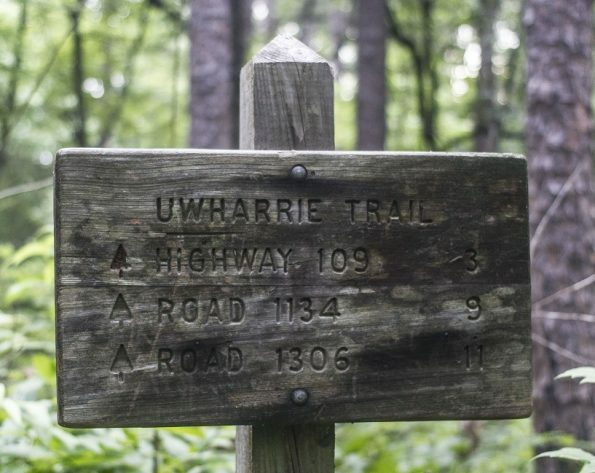 The Land Trust of Central North Carolina is hosting their fourth annual thru-hike of the Uwharrie Trail, May 19-22, 2016. Forty miles of backpacking over four days to raise awareness of the natural beauty of the Uwharrie Lakes Region and trail protection efforts of the Land Trust. 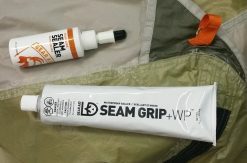 If you’re not ready or available for the full thru-hike, a day-hike option on Saturday is also available. A special cookout and celebration will be held Saturday evening. Learn more about this hike and register for it on the Land Trust’s page for the event. Get all the details about the Uwharrie Trail and the many other trails in the region by buying your own copy of the Uwharrie Lakes Region Trail Guide – on sale now! 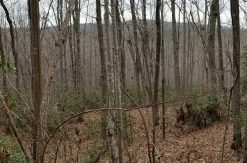 What a beautiful place, it would be really neat to visit Uwharrie trail and hike, thank you for sharing this amazing place!